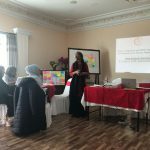 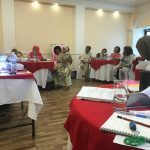 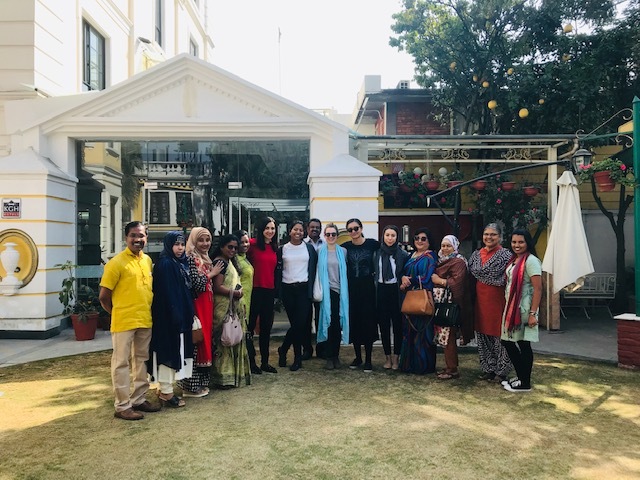 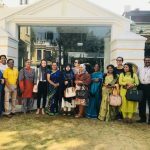 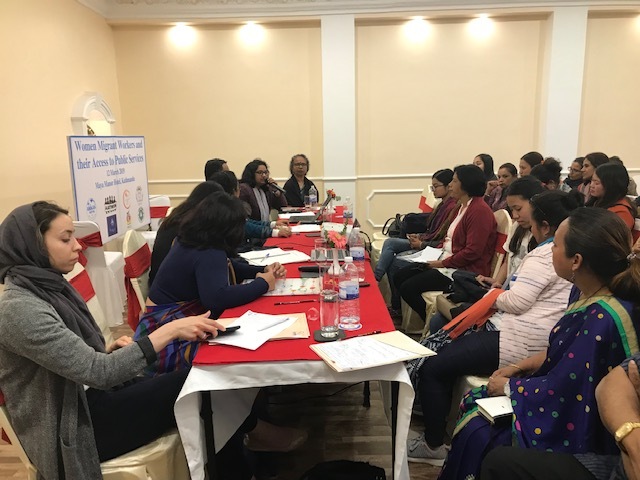 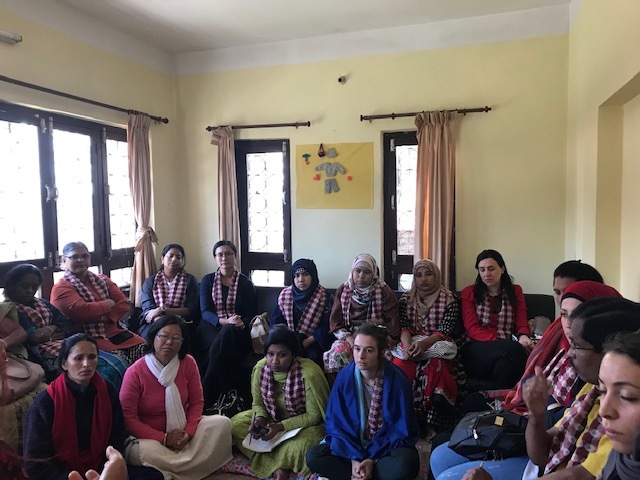 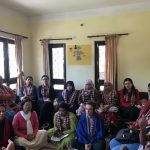 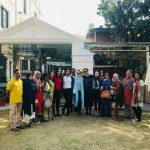 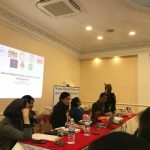 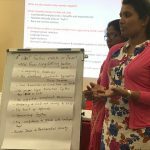 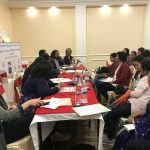 The Global Alliance Against Traffic in Women (GAATW) in Bangkok, Thailand organized a workshop on Data Analysis and Learning from the Experiences of Women Migrant Workers in Kathmandu, Nepal. 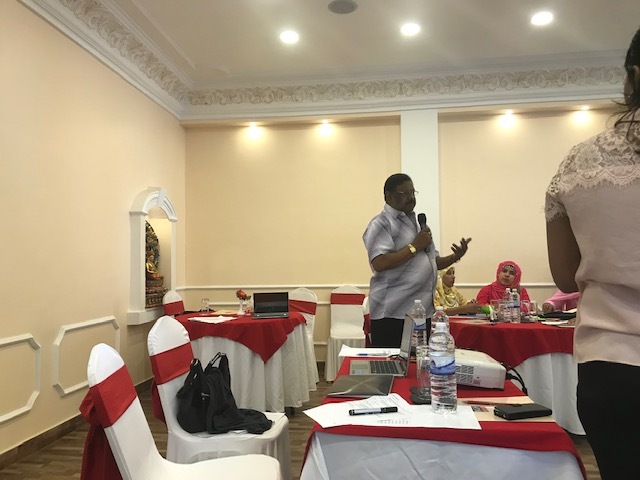 Three of the Caritas Sri Lanka officers, Mr.Theivendirarajah Kanagarantnam,, Senior Programme Manager, Mr. Samantha Pathirathana, Chairman, PASS Asia (Pvt) Ltd, Ms. Chathurani N. Hettiarachchi, Safe Labour Migration Project Officer participated in the 4-day workshop held from 9th to 12th March 2019. 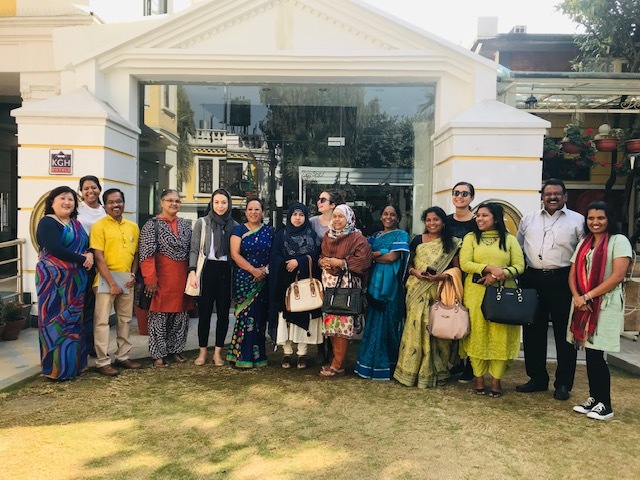 Safe Labour Migrantion Officers and activists from 6 Asian countries which fall under the categories of “Sending and Receiving Countries” participated in the workshop and exposure visits. 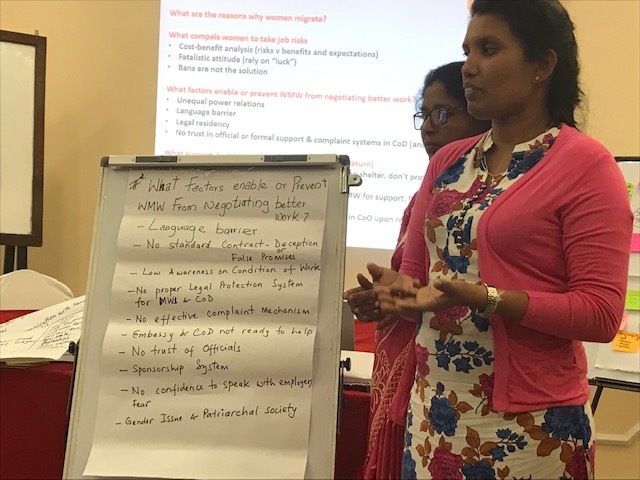 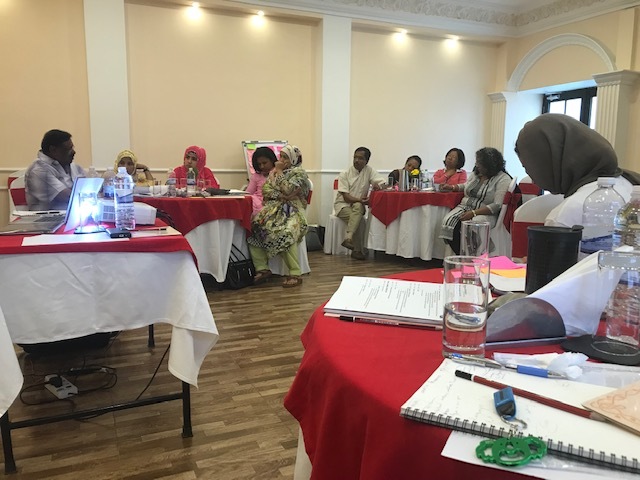 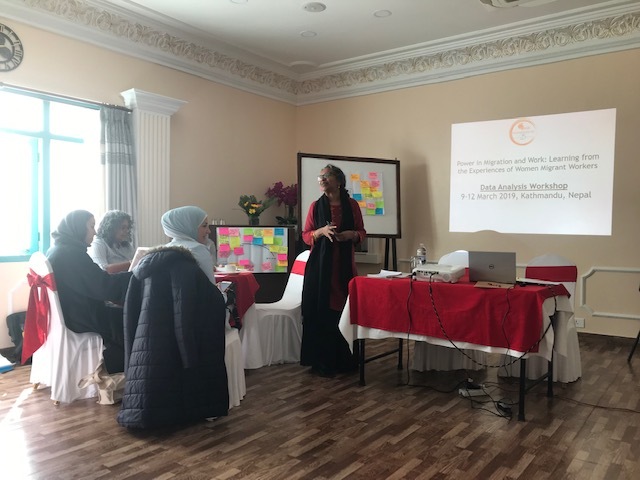 During the 4-day workshop the participants had the opportunity of sharing their research work particular to the in-country migrant cases and compared findings. 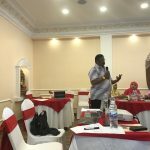 This research was initiated by the GAATW. 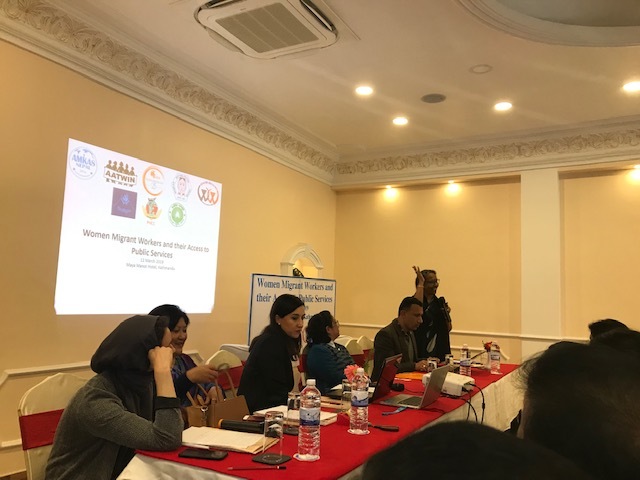 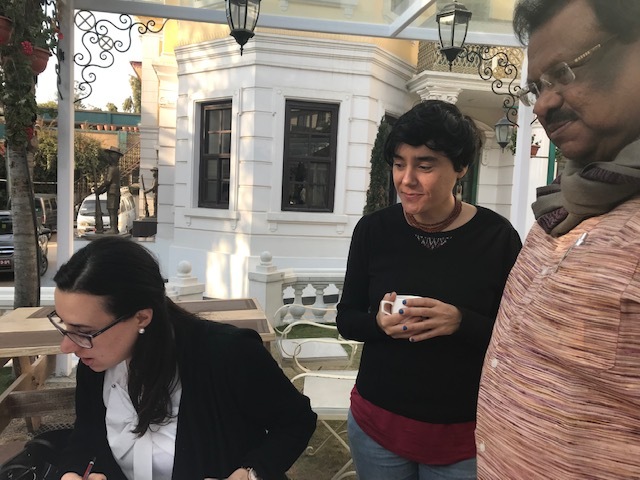 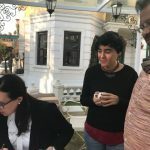 They also met the civil society members who work for the rights and welfare of the women migrants and made site visits to returnee migrant shelters where the inmates in distress receive psychosocial support.